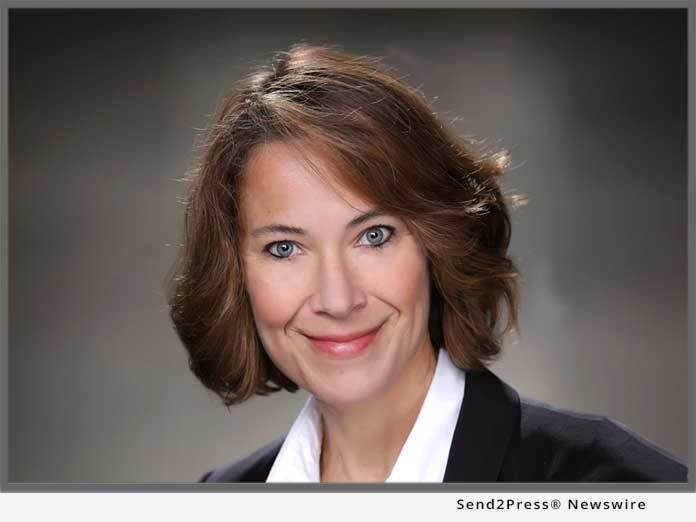 MACON, Ga., Dec 03, 2018 (SEND2PRESS NEWSWIRE) -- LBA Ware(TM), provider of the leading automated incentive compensation and sales performance management platform for mortgage lenders, announced today that company Founder and CEO Lori Brewer is a recipient of HousingWire's 2018 HW Vanguard Award(TM). "As the Vanguards award program continues to grow and to be more successful, the entry point gets tighter," said HousingWire Editor-in-Chief Jacob Gaffney. "These winners are truly the best in the mortgage finance industry, and they all deserve the highest honor in the space." Brewer was recognized for her entrepreneurial acumen and significant contributions to the body of research shaping the current industry conversation around loan originator compensation. As the founder of LBA Ware, Brewer developed and brought to market CompenSafe(TM), the first and only compensation platform explicitly built for the mortgage industry. Since its launch, the platform has received lender acclaim and boasts an astounding zero-percent customer attrition rate. "More lenders than ever are experiencing the power of sales performance data to fine-tune their loan originator compensation strategy, improve margins and protect revenues," said Brewer. "I'm proud to carry the torch for this cause, and I look forward to helping even more lenders transform their productivity in 2019." Brewer's thought leadership on the subject of compensation and loan originator productivity is highly regarded by mortgage industry leaders. Her speaking appearances in the last year include the NEXT women's mortgage technology summit, The Mortgage Collaborative's semi-annual conferences, HousingWire's inaugural engage.marketing conference and the Mortgage Bankers Association's Human Resources Symposium and Annual Convention and Expo. She has been named a Woman of Influence by HousingWire, one of Mortgage Banking's Most Powerful Women by National Mortgage Professional and an Elite Woman in Mortgage by Mortgage Professional America. Now in its fourth year, the Vanguard Awards program recognizes executives in the housing finance space for their exemplary leadership. This year's 52 winners come from various sectors of the housing economy, including residential mortgage lending, servicing, investing and real estate. Honorees were selected by HousingWire editorial staff based on their accomplishments over the last year. For a complete list of 2018 honorees, visit https://www.housingwire.com/articles/47526-meet-the-2018-hw-vanguard-award-winners. Founded in 2008, LBA Ware's mission is to inspire opportunity by delivering solutions that are essential to the way mortgage companies operate. We are a trusted partner and play a key role in our clients' success by enabling them to motivate, incentivize and better leverage the human potential within their organization. Our applications automate traditionally manual business processes for which an existing software solution does not exist, empowering lenders to create an integrated software environment that maximizes their productivity and operational efficiency.